Reiki is a Japanese word in which the first syllable Rei, means spirit, aura or subtle energy. The second syllable, Ki, means energy or power. Reiki is a method of transferring universal life-giving energy ofr the harmony of the body, mind and soul. It addresses both the cause and effect of illness and is transferred by gently placing the hands on the body. Reiki is a universal unconditional love. The experience in both receiving and giving the energy can be one of deep relaxation and inner peace. You cannot receive too much Reiki. It does not intrude upon a person, and is the perfect complement to allopathic medicine and all forms of natural healing. 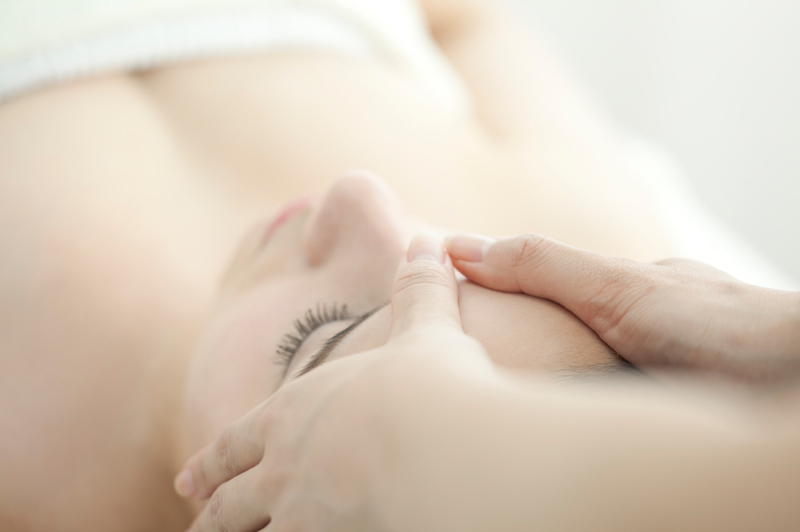 A Reiki treatment usually lasts 1 hour. Price £45 – £50. Discounts available for courses.